Joel will be on hand to give hints, tips and advice on your routines and answer any questions you have. We advise that you come with your partner, and with a routine (of some kind) as Joel will not be teaching a routine. 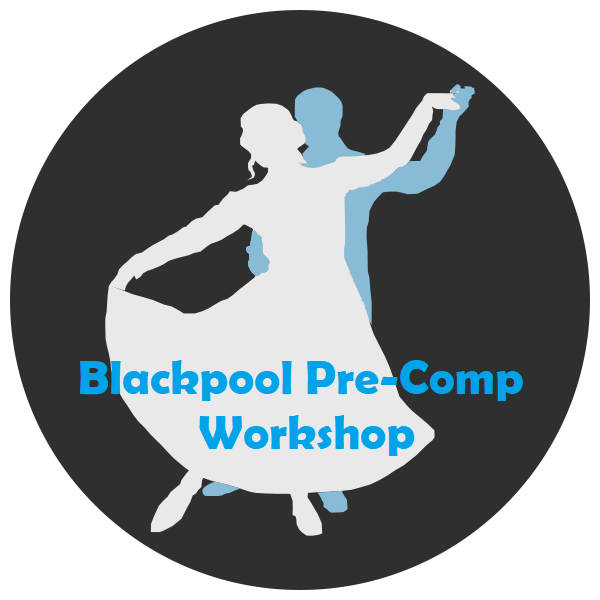 There may be a mock "competition" near the end of the workshop which will help with getting used to dancing with other couples on the foor and for longer periods of time. This is a really good oppertunity to get the best out of you and your partner so please come along whether you are competing or not! This ticket will allow you to attend the Pre-Comp Workshop on Sunday 17th February. Please note that your partner will also need to buy their own ticket and we advise that both you and your parnter come along. If you have issues with partnering, please speak to one of our team captains, email yblsteamcaptains@gmail.com, or message us on facebook. 1 ticket(s) per person. 40 tickets remaining.